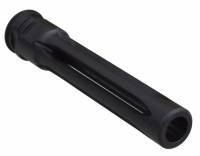 Description: Designed specifically to fit 12.5" HK91 Style Uppers in .308. THIS PRODUCT IS MADE IN THE USA. Description: Designed specifically to fit the SL8 / G36 Conversion. THIS PRODUCT IS MADE IN THE USA.